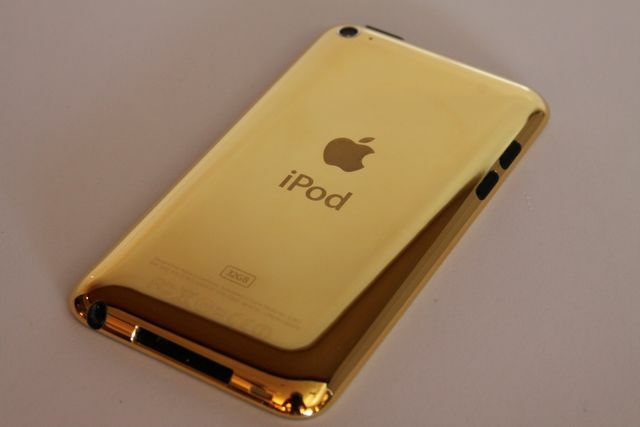 We'll Re-Create it to 'Gold iPod'. 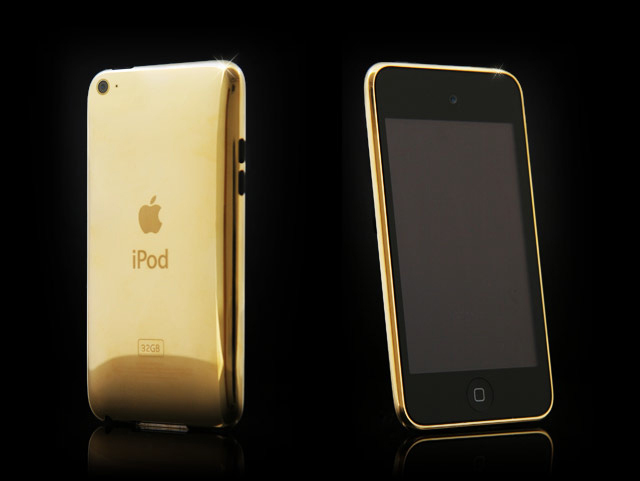 His touch will change your iPod Forever! !